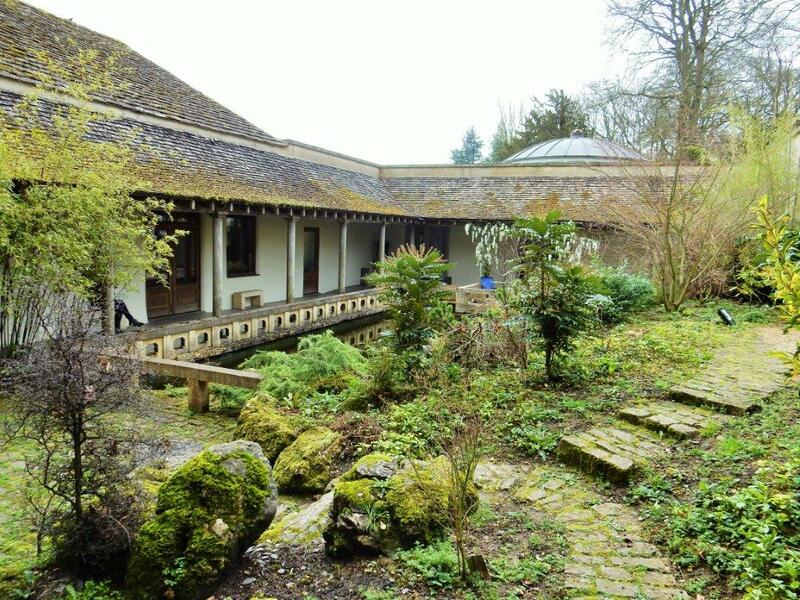 We invite you to join us at the Matara Wellness Centre, near Tetbury, for a day where you can drop into stillness, connect with yourself, and soften the tensions of everyday life. 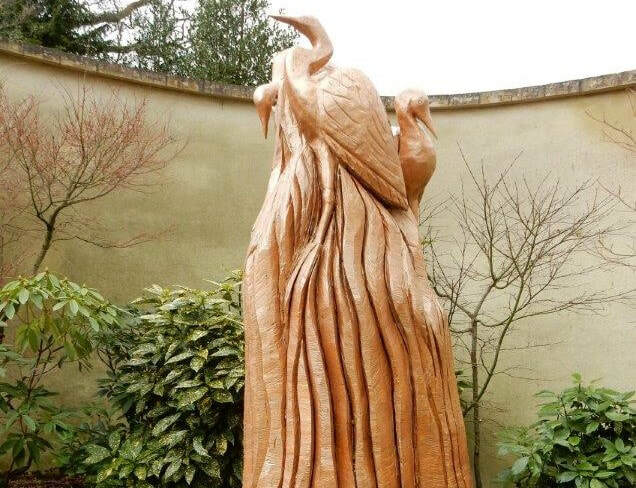 Our meditation rooms look out onto the Zen garden, with its beautiful statues and tranquil pond. The gardens have been lovingly transformed into a place of seclusion and peace, ideal for mindful walking meditations and enjoying the beauty of nature. And within easy reach of Cheltenham, Stroud and Bristol..
Our meditation practices include mindfulness, loving-kindness, visualisations, chanting, and opening to deep insight. The day alternates between sitting and walking meditations, with a time for sharing reflections and asking questions at the end. This is a silent retreat, so that we can all gain the most from our meditation day together. If you're new to this, please be reassured that in our experience, people soon relax into it and in fact find it a huge relief! Please feel free to bring cushions, mats and blankets for your comfort. You're welcome to sit on the chairs or on the floor, as you wish. Please bring and share a vegetarian lunch. We provide tea and coffee. Cheque: Please complete a registration form download registration form here and send with cheque payable to Claire Seabrook, to 49 Tivoli Street, Cheltenham GL50 2UW. Bank transfer (BACS): Please use the form on the right and I'll send you my details for you to make a transfer. ​'I feel like I have pampered my soul!"